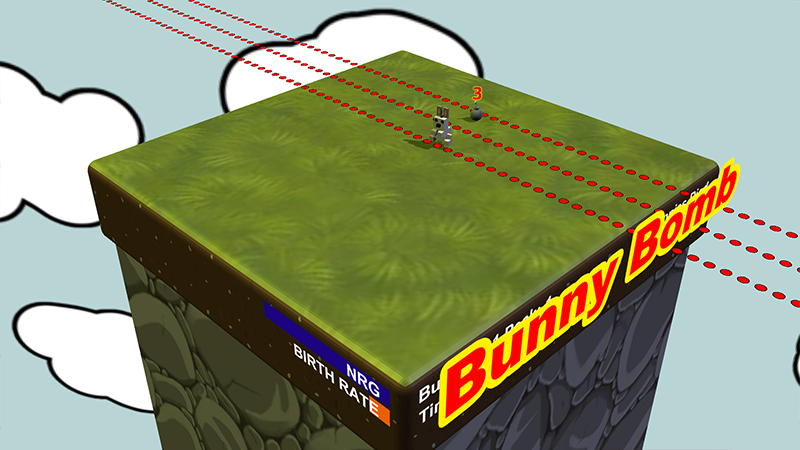 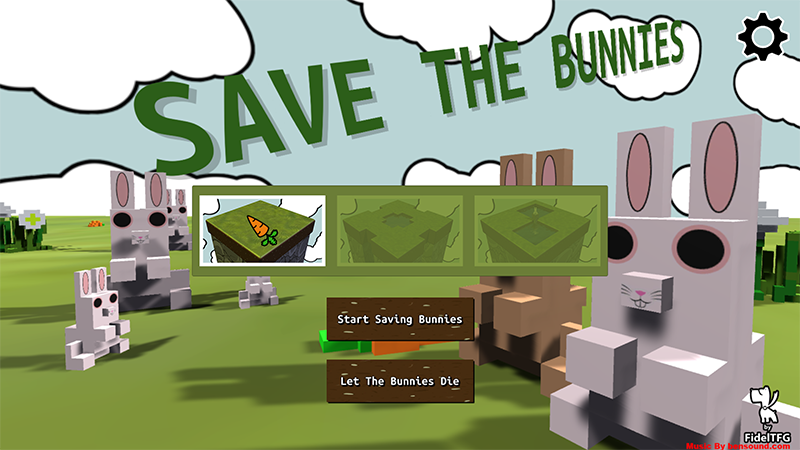 Save the Bunnies is a fun addictive game of dodge the razor sharp saw blades. See how long you can keep your bunnies alive and safe. Eat your veggies to grow your colony. Be aware, the more bunnies you have the harder it gets to avoid the spinning blades that also populate your little world. 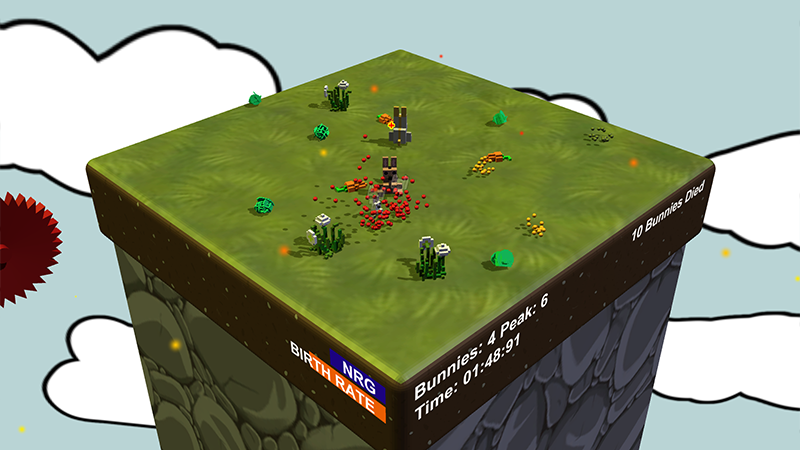 Use your mouse to lead your bunnies out of the path of the deadly saw blades as they sweep across the land destroying everything in their way. 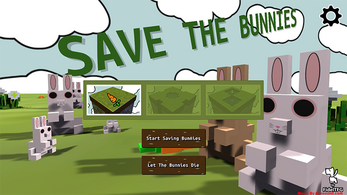 Android and Linux versions of Save the Bunnies are now available. 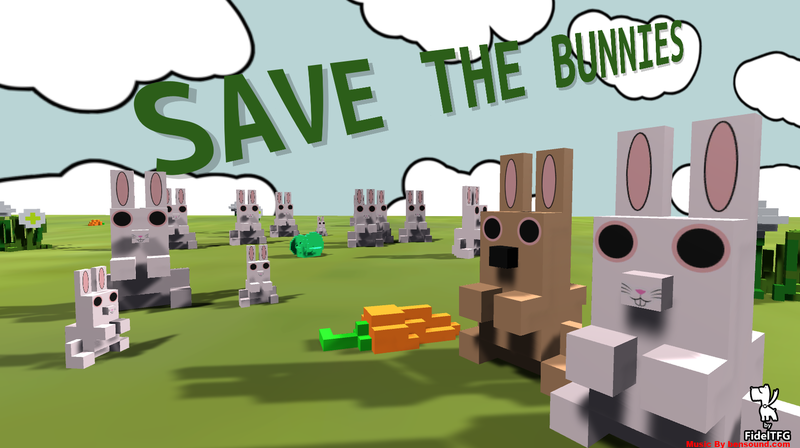 Try Save the Bunnies now and tell your friends!! 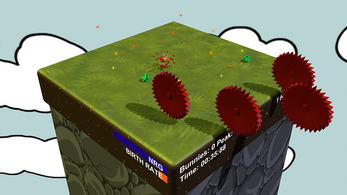 Hey, you've made a fun game, it's been great playing. 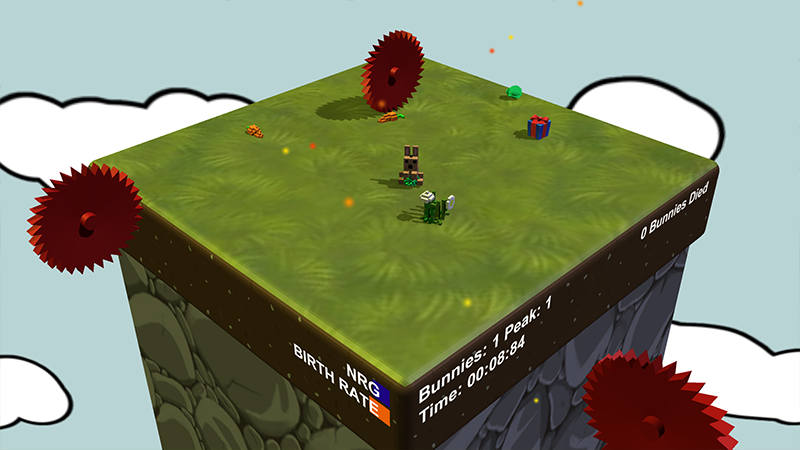 :) Bunnies!